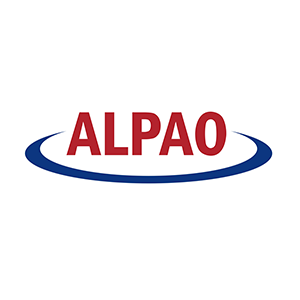 ALPAO manufactures and markets a range which includes very rapidly deformable mirrors with large strokes, wavefront sensors, and adaptive optics loops. 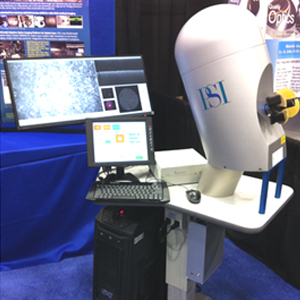 These products are specially designed for vision science (ophthalmology), astronomy, microscopy, wireless optical communications, and laser applications. Our product’s unrivalled performance allows users to recover very high-resolution images.